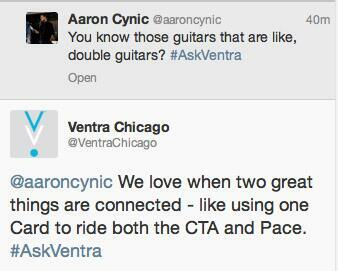 Ventra has launched a Q&A on Twitter today, with the agency answering questions from 2:30 p.m. to 3:30 p.m. 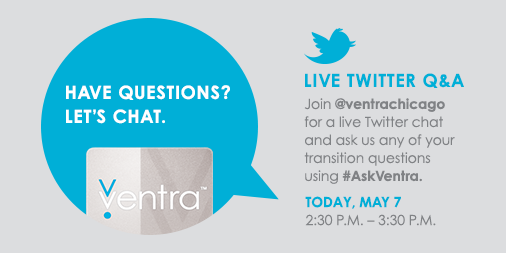 There's already some, um, interesting contributions from the community, which has been asked to submit questions using #askventra. 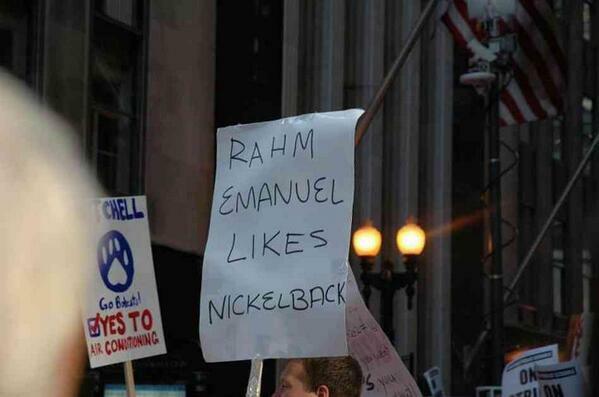 We'll be picking out the best. 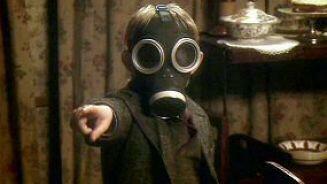 Why did you become a pet detective? Was it due to a guidance counselor? A temp to perm job? An internship?